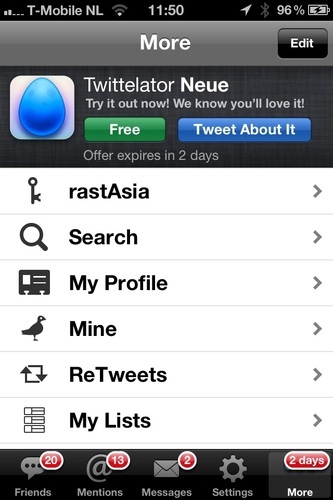 @twittelator I already bought Neue version. 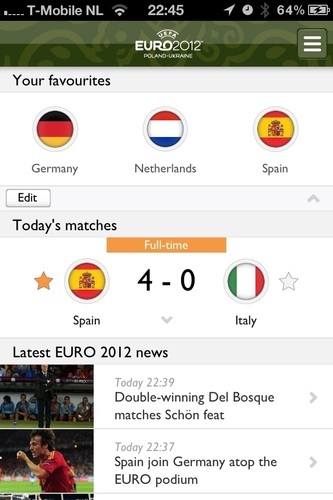 Now how do I get rid of this 2 Day Offer fm the Pro version?? Twitter angel @ZAGGchick sent me a speedy replacement!! 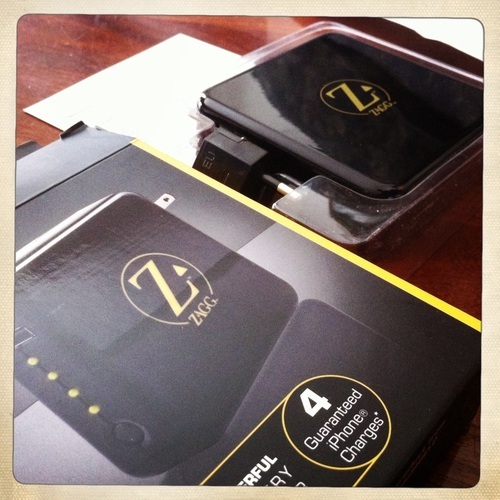 How can you not love @ZAGGdaily's products and services!? ZaggSparq ZSparq where are u? Oh dear AllSparq she's brokn in two. 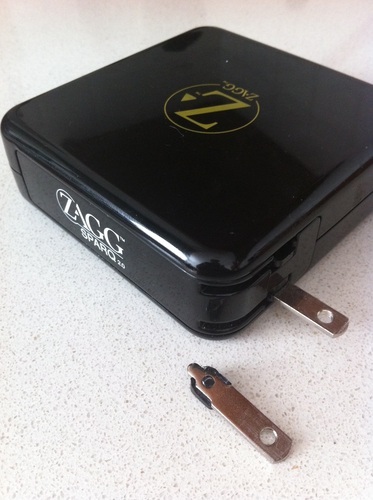 @ZAGGdaily won't replace you, coz warranty is due.